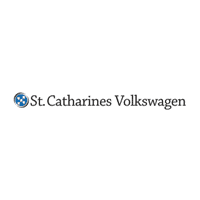 St. Catharines Volkswagen Service Department is the only repair and service facility certified by Volkswagen Canada in all of Niagara. All of our technicians are factory-trained, and thoroughly understand the inner workings of your vehicle. From basic oil changes to extensive repair work, St. Catharines Volkswagen is fully equipped to give your vehicle the treatment it deserves.